This week Year 6 started creating some outstanding stockings by using brilliant coloured felt and thread; also they were provided with a sharp needle. To start off with the children had to evaluate the stockings from previous years and others which had been bought from the supermarket. They answered questions like: ‘why do you think this material has been used?’ These got many fantastic answers! Next the children created wonderful designs - there were many vibrant and warm colours filling the page!! Then, they all had to write a set of helpful instructions, which they could use like a recipe for a cake; this took a while but it was all worth it. Finally came the exciting part – we began sewing. At first it was very tricky for new sewers, but they soon got the hang of it and everybody had their head down working extremely hard on their stockings. As time passed you could walk past the room and see startling stockings filling the room with Christmas spirit and striking Christmas colours!! The next thing you knew was that everybody had a fabulous handmade stocking to admire and take home…now Year 6 is going start their Christmas party and hopefully have a lot of fun. 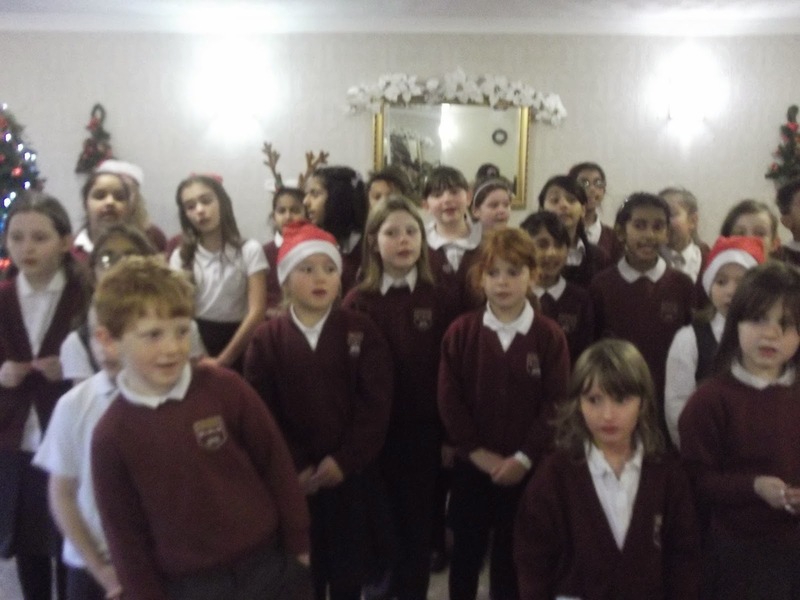 On Thursday 11th December, Junior Choir visited Oak Tree Court Residential home to perform some of our favourite songs and have a Christmas sing a long with our friends there. 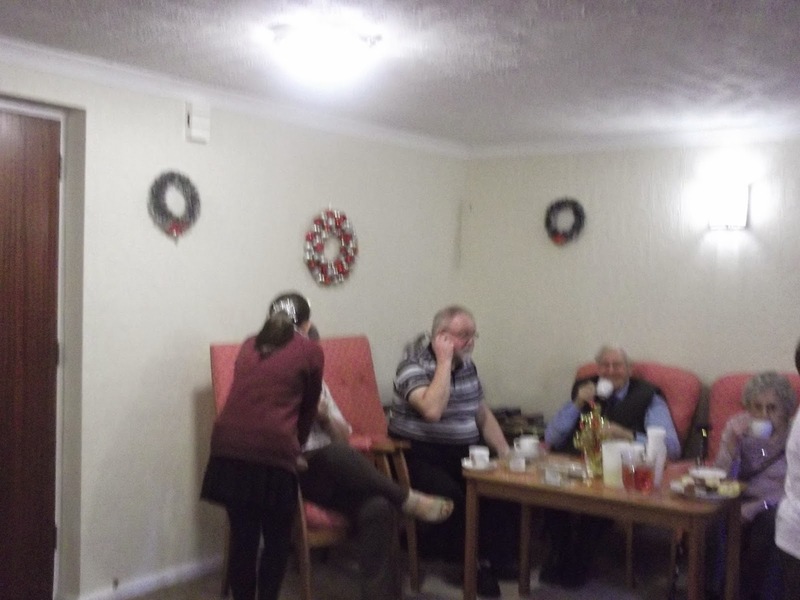 We enjoyed drinks and some lovely Gingerbread men whilst chatting to the residents and were lucky enough to take part in a soft toy raffle which was won by Luke! We had a lovely time and thoroughly enjoyed our visit. 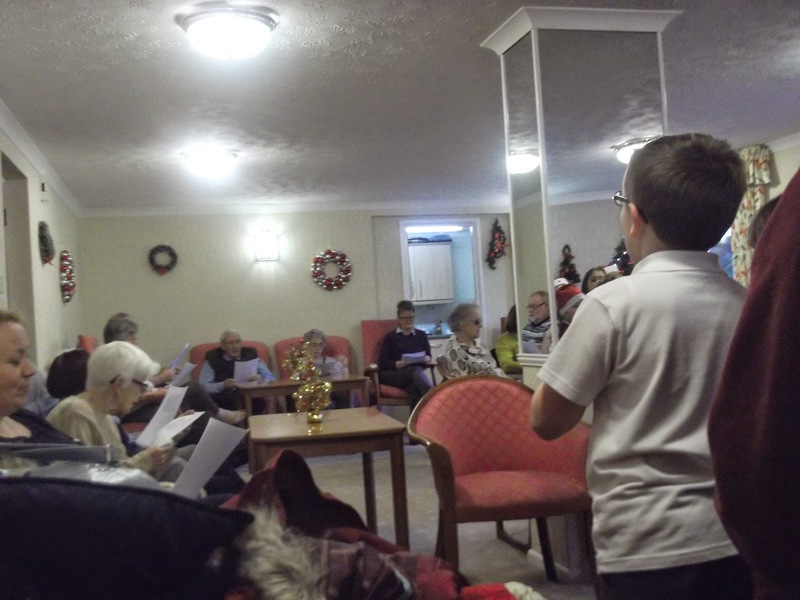 Many thanks to all the residents who made us so welcome and many thanks also to Mrs Bundy and Mrs Grigg who accompanied us on our visit. 1 hour self and peer evaluating. PHEW! Mr. Setchell and Mrs. James are so proud of our work. 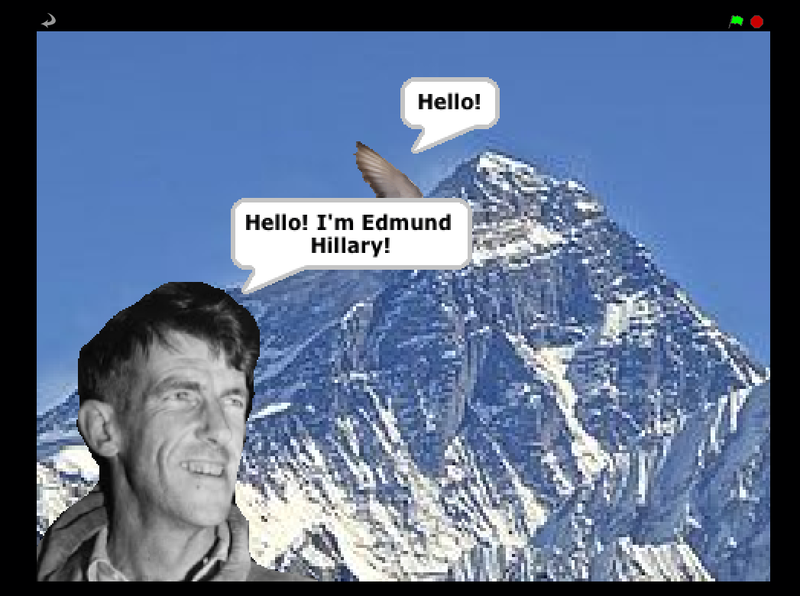 Here’s three examples you can check out for yourself . 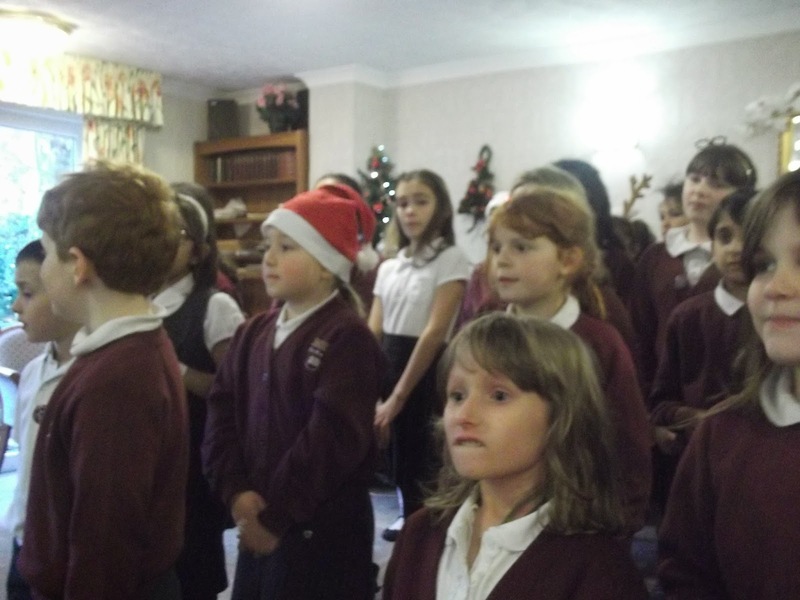 . .
On Thursday 11th December both Reception classes performed brilliantly during our nativity. We were so proud of their clear voices and beautiful singing and now we really feel like it is Christmas. Well done everyone, we think Santa was watching and he was very impressed! On the 11th December, Year Six had lots of fun making Christmas cards. They all looked fantastic with beautiful bells on the front and lovely red card behind. All the children enjoyed making them and I am sure our families will also enjoy putting the cards somewhere everyone can see them at home. Our marvellous 'making' skills really shone when we were creating these masterpieces; they looked incredible! Furthermore, Year 6 are designing and making more 'Christmasy things,' such as our Design Technology topic, which is to create a super Christmas stocking. We have already designed and planned what our fantastic stockings will look like in our D.T. booklets, and I can assure you that the blueprints all looked great! We will have to use our sewing skills as the stockings will be made out of felt, silk and cotton and sewed together using running and blanket stitches. The actual making will take place next week and none of us can wait for this festive fun! Whilst the designs are now finished, we are currently working on the instructions, which will help us when it comes to make these awesome stockings next week. So far during this winter week we have had lots of fun and we know that we will continue to enjoy the rest of it! 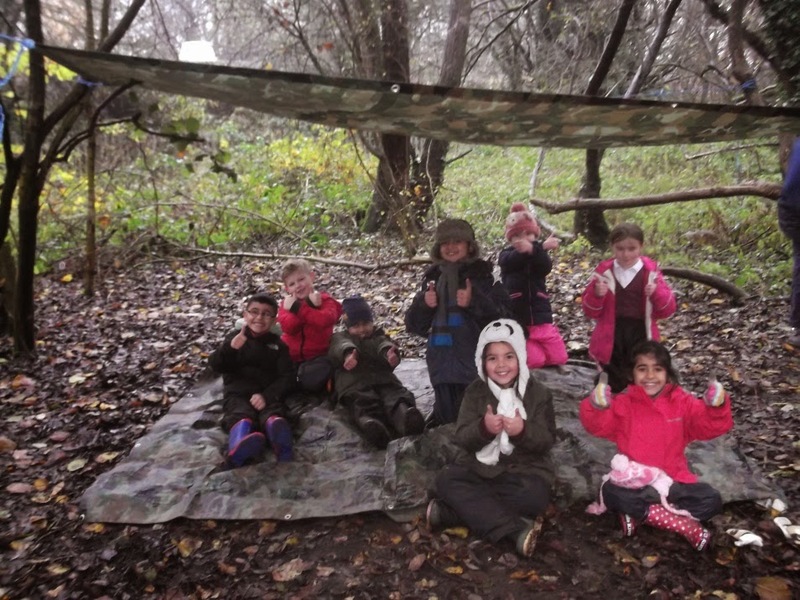 Festive Fun at Forest School! 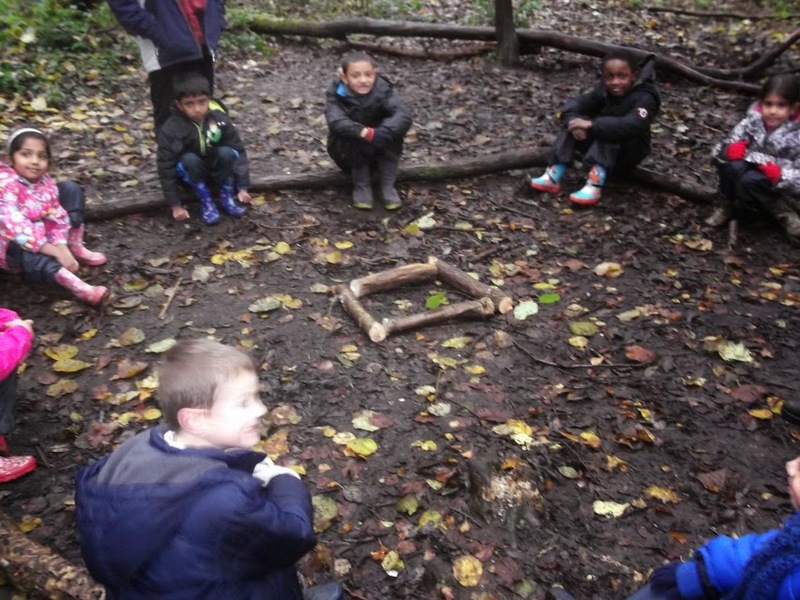 This week our Forest School sessions sadly came to an end, but we had a brilliant last session! 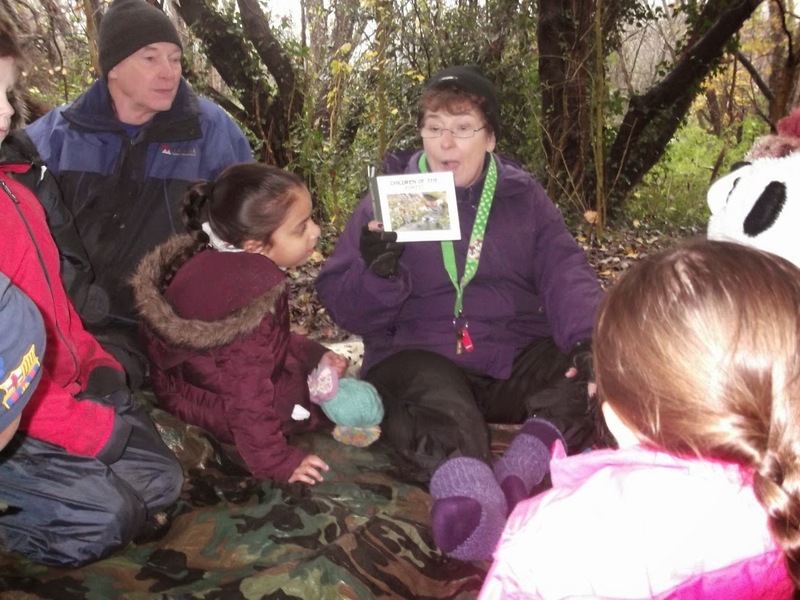 We invited our parents to come down to the woods with us, showed them around the allotments and the woods, and shared all our brilliant experiences and memories with them. We have been working on making fire and fire safety over the last few weeks, and it was great to set up the fire circle, have a bonfire, and cook crumpets and toast marshmallows with our families! The crumpets were delicious with the honey from the bees from the allotments. We also added a bit of festive cheer to the bare winter trees with our beautiful pine cone Christmas decorations and God’s Eyes. It was great to see so many mums and dads joining in too! A big thank you to all the parents and grandparents, who gave up their time to come with us. Also to Dave who comes with us every week. And well done to all the children in Year 2. You have been a fantastic group, grown in confidence and made brilliant progress! Today in assembly, we thought about our value this month which is 'Love' by covering many of the subjects we do at school . 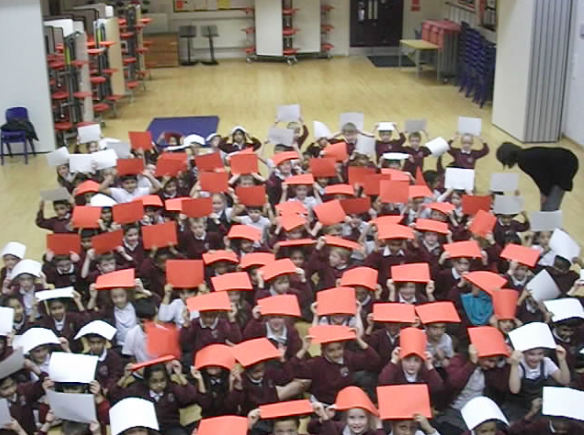 . .
Music: We sang along to 'All you need is love', by The Beatles at the start of the assembly. English: We used our Speaking and Listening skills to share what we thought Love meant. RE: We thought about this Bible passage, 'Greater love has no one than this: to lay down one's life for one's friends'. History: We learned that a famous World War I poet Wilfred Owen wrote a poem called 'Greater Love'. Science: Grace shared that your heart pumps blood around your body and speeds up when you see someone you love like your parents at home time. 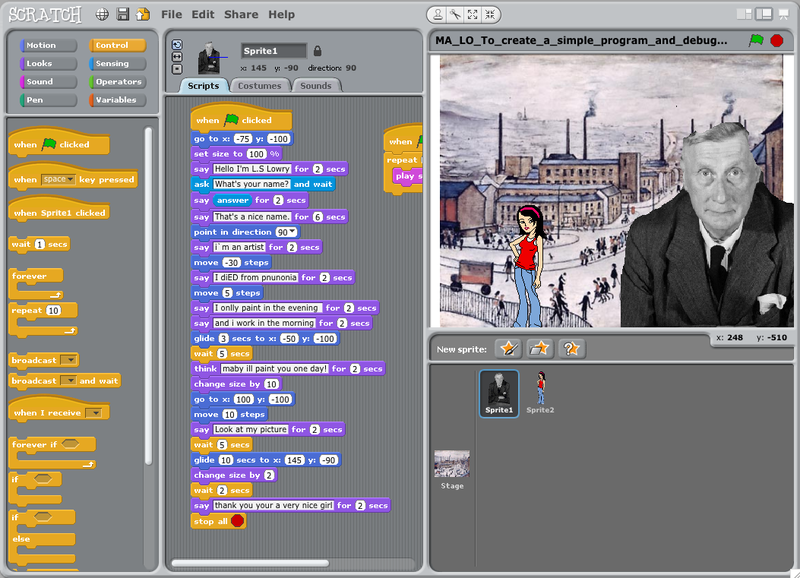 Maths/Art/Computing: We all created this binary image of a heart by working as a team. We all held red or white card to make the shape of a heart. SCHOOL COUNCIL EVENT: ST.BERNADETTE’S SCHOOL VISIT! Today we had a really fun time as St Bernadette’s Catholic Primary School (from Yardley) came to visit us at Chilcote! We got to know each other over some squash and biscuits; we talked to each other and made lots of new friends. Then, amazingly, we were recorded being interviewed (we got asked lots of different types of questions and we asked some questions too). Soon enough we got to know each other well and we became really good friends. The teachers from the other school were really friendly and nice too! Hopefully the final edited video of our interviews will be available on our school website – it’s really interesting, so have a look out for it! If there’s time you could even see it in a Class Council! Children in Year 3 took part in learning about anti-bullying through reading myths and legends, creating story boards, playing games and created anti-bullying posters. The children in Year 3 also enjoyed creating artwork and slogans to raise awareness about anti-bullying in school. The children then took turns to exhibit their work to the students in Reception. Playing Anti-Bullying games in teams. Working in groups to share ideas about Anti-Bullying. An exhibition of work in Reception. Year 3 were asked to reflect upon what they had learnt and enjoyed about our WW1 commemorations in school. Activities included, dressing up in 1914 styles, learning about soldiers from different ethnic backgrounds, creating factfiles, reading war poetry, creating acrostic poems and holding an exhibition in school of their work. “I liked it on when we were singing a song to perform in assembly called 'It’s a long way to Tipperary'"
“I liked doing posters and booklets about ethnic minorities (my table were learning about Wilfred Feeny). I liked that the war stopped because people wanted a peaceful truce at Christmas. I liked the handwriting because we copied an interesting poem called from the fallen by Laurenance Binyon”. 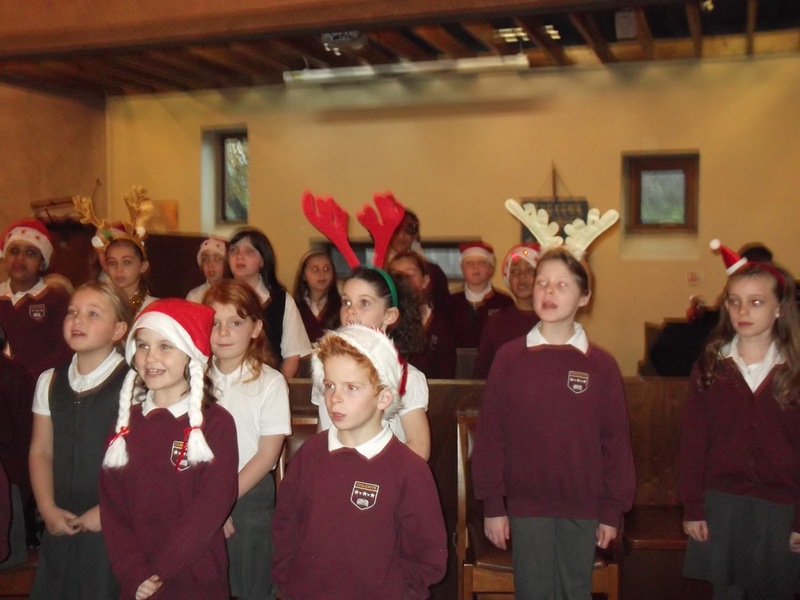 On Saturday 6th December, Junior Choir performed at St Peter`s Church as part of their Christmas concert. We performed 5 of our favourite songs- including `God bless us everyone` in which we were accompanied by the Birmingham Schools` Concert Band. 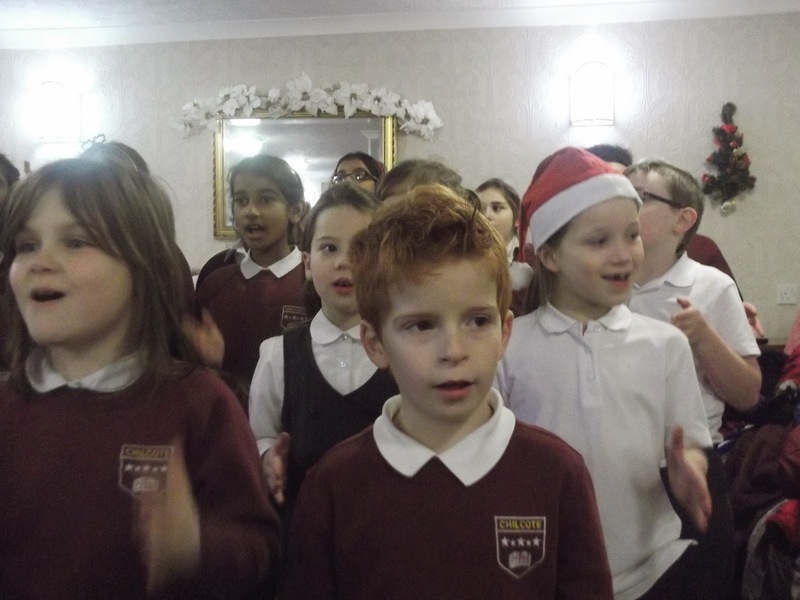 We have practised hard all term and despite having several children away due to illness and other commitments, everyone tried very hard and we received many compliments about our singing. 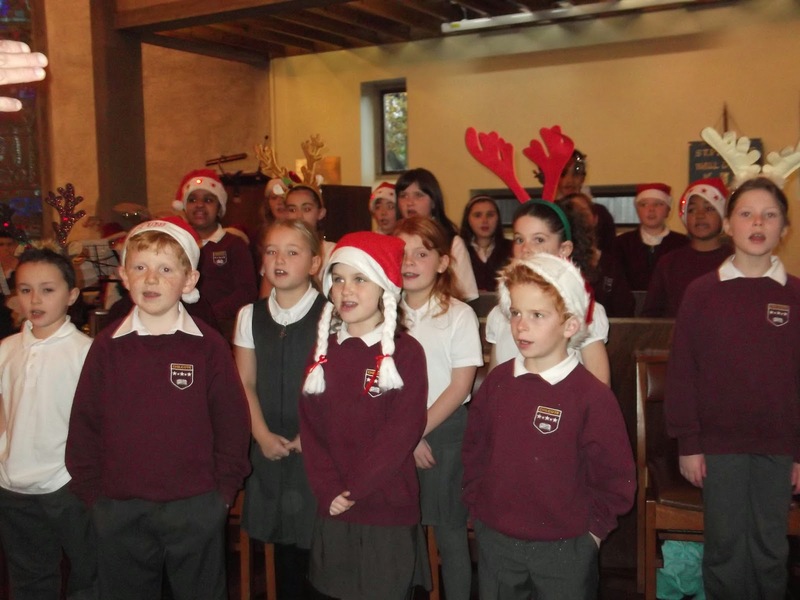 We are now looking forward to singing at Oak Tree Court on Thursday 11th and our school Christmas market on Friday 12th December at 5pm-please come along to listen and join in! SCHOOL COUNCIL - EXCITING NEWS! We are happy to announce that next week (on the afternoon of Tuesday 9th December) St Bernadette’s Catholic School are due to visit Chilote with their School Councillors (keep an eye out for them!). We are going to do lots of fun stuff: all School Councillors will be interviewed using actual recording equipment and then the videos will then be professionally edited. 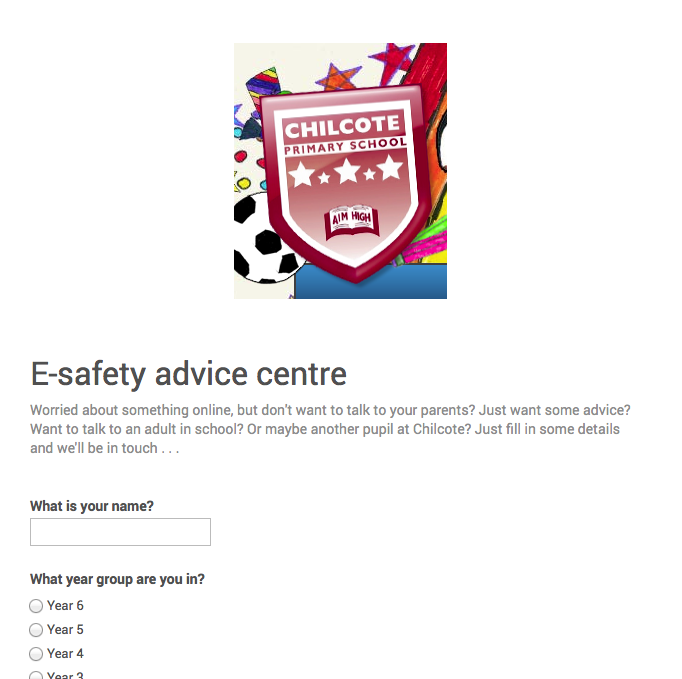 The final version will then be placed on the School Website or blog of both schools. It will also be fun to get to know each other - they will ask us lots of questions about our school and we will do the same. We are looking forward to it (especially the biscuits and squash promised by Mr Canning!). Thanks for reading. We'll let you know when the video is ready for the school website and blog. The children in 1 Elm had a great time showing off their mathematics skills this week at our Inspire workshop! We explored counting on and counting back to add and subtract. We also learnt more about fractions and telling the time! Here are some pictures of our morning. As promised, here are some useful websites for you to use at home with some great interactive games to help your child continue practising their skills at home. Oh yes it is! 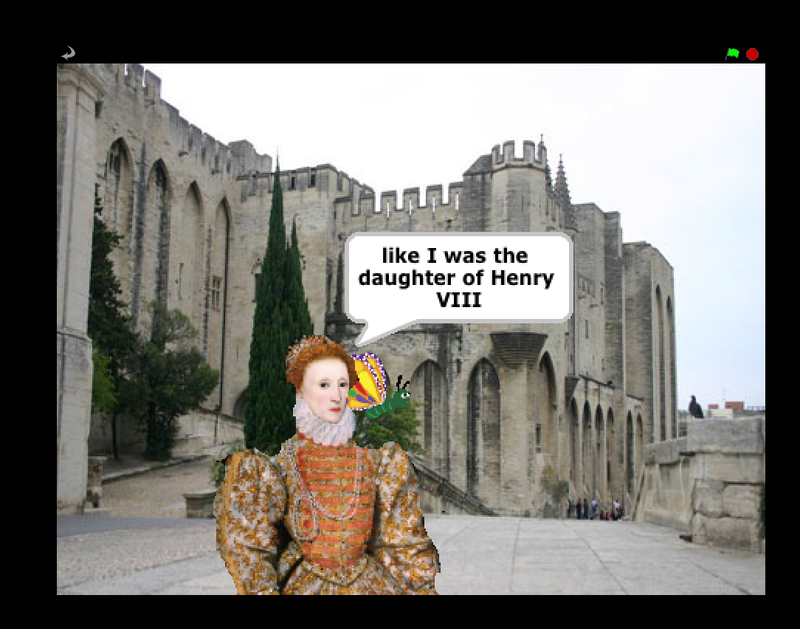 Oh no it isn't! Today, we enjoyed a terrific panto. Here are a selection of the comments . 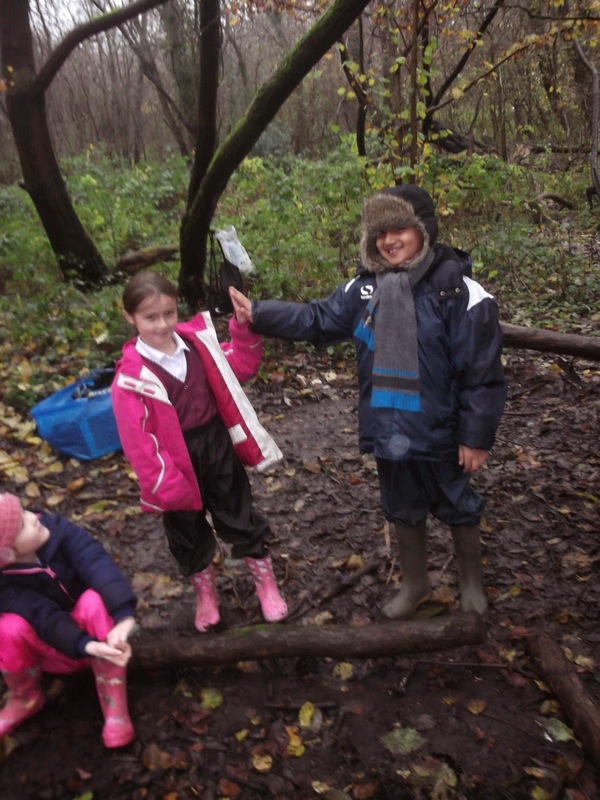 . .
Another very damp day at Forest School this Wednesday, but it didn’t stop us having a brilliant time. This week, we learned all about fire safety, ready for having fires in the coming weeks. We really enjoyed playing the game The Sun Always Shines, which reminds us never to walk across the fire circle, and always to stay on the outside. 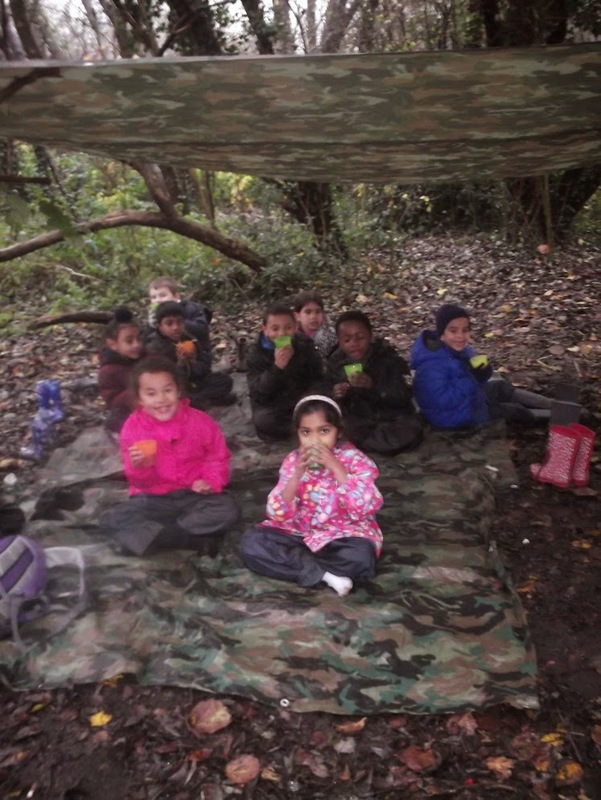 As well as this we all worked together to out up a really cosy shelter! We enjoyed reading and discussing The Children Of The Forest, a lovely story all about the creatures of the woods (regular ones and magical ones!). A very friendly robin came to listen too! We learned some new songs and made some plans for our final week when our parents are invited to come for a Forest School Christmas Party. We also went for exploring along the river and identified lots of different species of flora and fauna. We couldn’t believe how fast the river was flowing and how high the water came! The ducks seemed very happy about this!